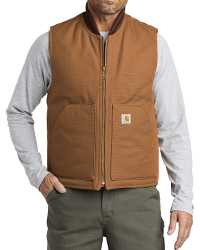 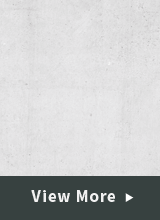 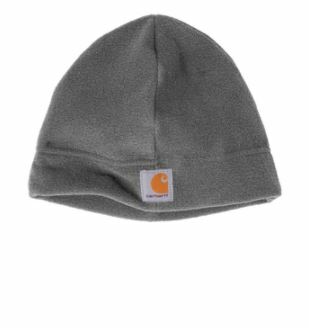 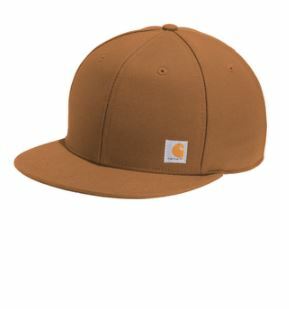 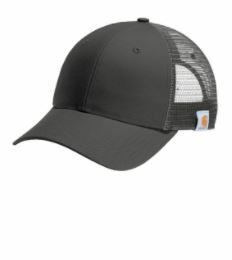 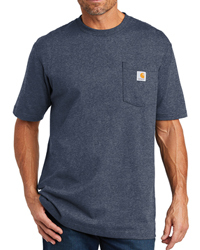 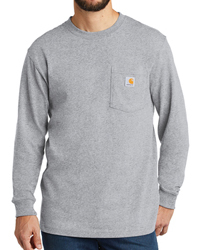 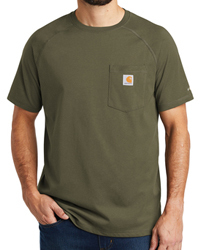 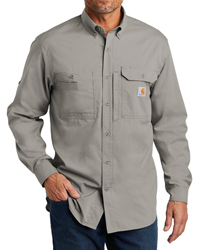 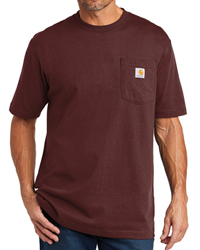 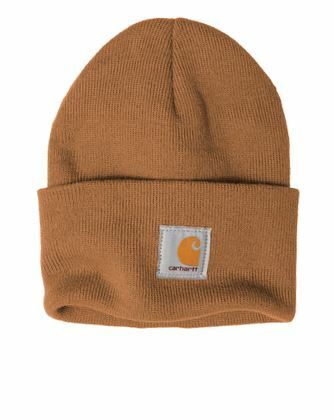 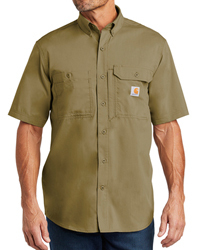 The Carhartt brand has been around since 1889 and is an American based company. 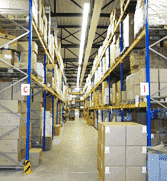 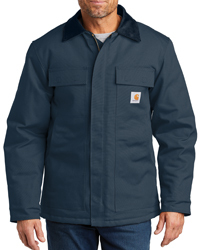 Most popularly known for their work wear items including jackets, coats, bib overalls, hefty sweatshirts and safety wear. 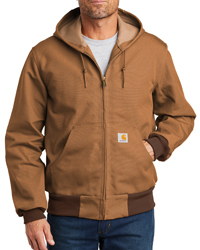 Using high quality fabrications with durability in mind, Carhartt has been known to last for years on end with high performance satisfaction. 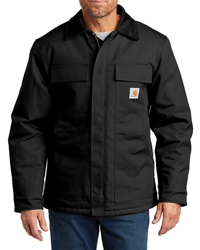 You can custoimze your Carhartt workwear with a full back embroidery, a smaller left chest embroider or heck, even both. 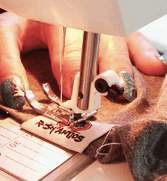 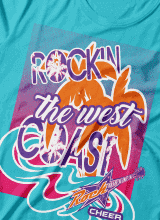 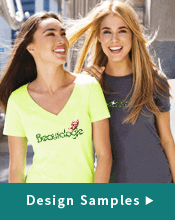 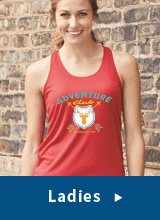 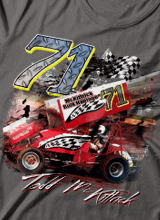 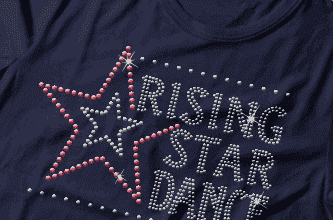 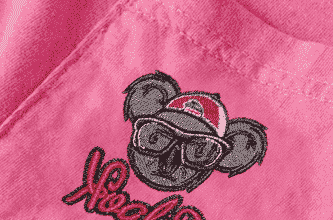 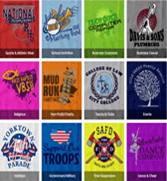 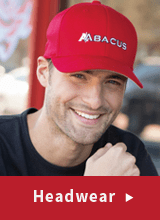 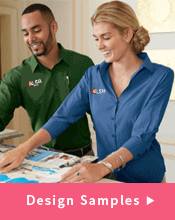 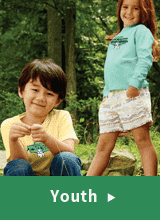 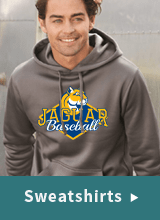 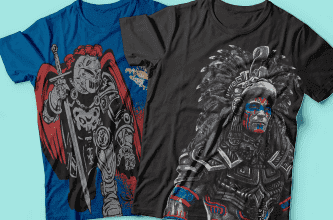 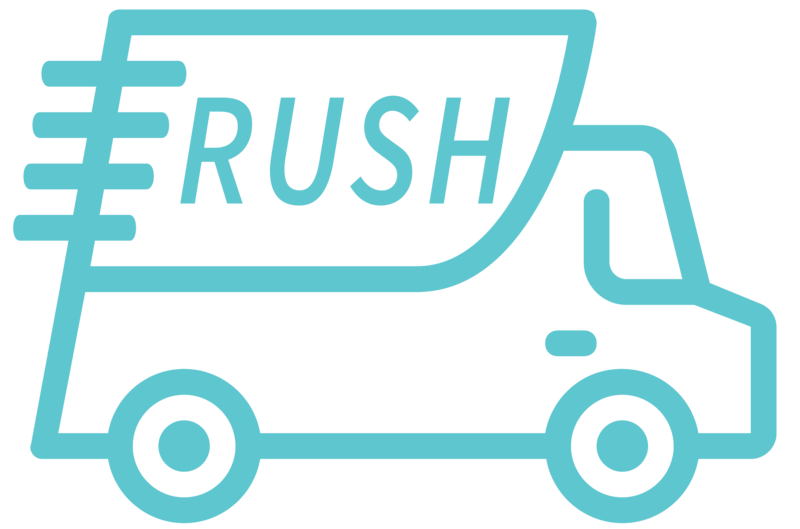 Our team takes your logo or design and turns it into an embroiderable file. 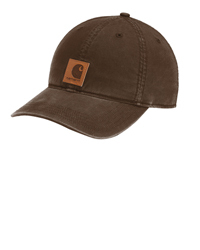 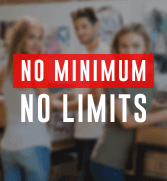 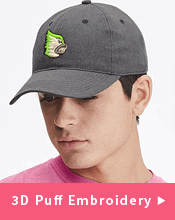 Once that is done, we send over an online proof for you to reivew and approve to ensure that your final customized Carhartt product is exactly to your specifications. 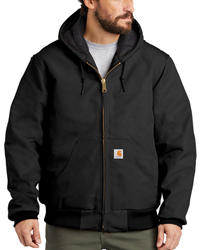 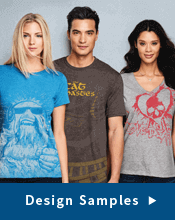 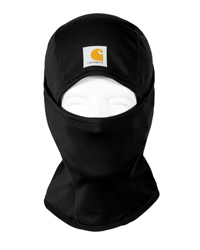 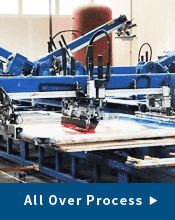 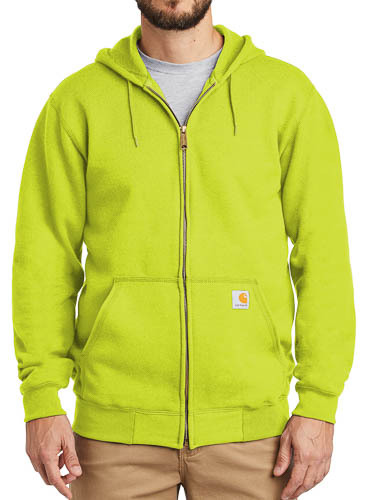 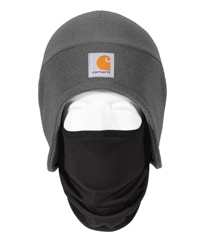 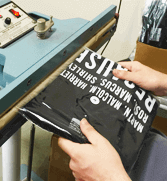 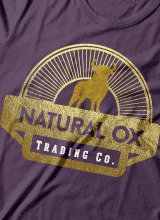 We can also screen print on your items which is most common on Carhartt hoodies, t-shirts and safety work wear.